See our latest flyer and subscribe for more specials! 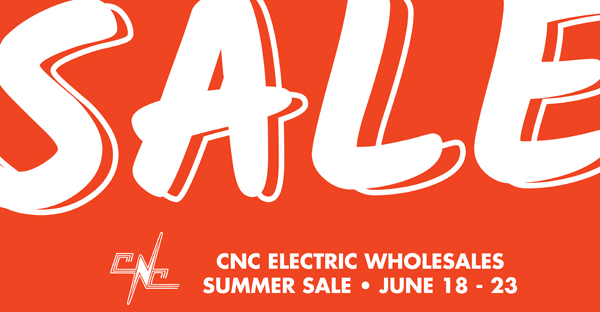 Check out our Summer Sale starting June 18-23! Happy Fathers Day to the papas and mamas! 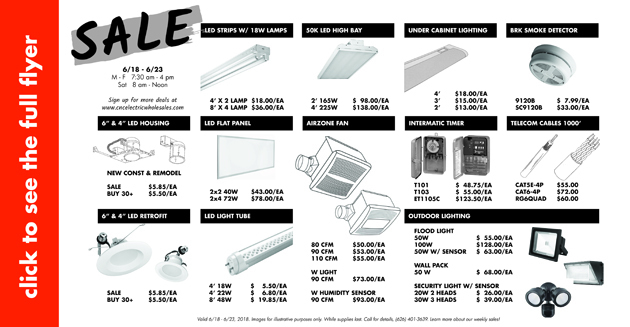 + DEALS ON FLOOD LIGHTS, WIRES, TIMERS, FANS & MORE!